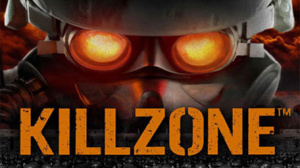 The original Killzone is coming to the PlayStation Network after all. After a series of rumours (and leaks), the platform holder has announced that a port of the original Killzone title is coming to the PlayStation Network on January 24th. It appears to be a straight port, so don't expect any extra bells and whistles. Still, should be enough to serve as a history lesson on the war against the Helghast. The title will run you a lowly $9.99. There's no word of a European release. Any update on this coming to Europe yet? ?